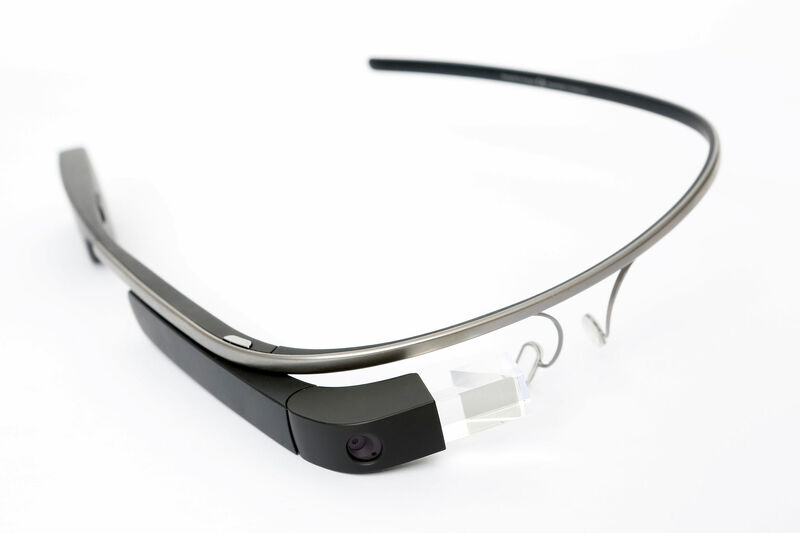 What Can Google Glass do? With the recent release of Google Glass to the general public after a period of invitation-only beta testing, techies everywhere are rejoicing, but some are understandably hesitant to part with the cash for yet another smart device. After all, in a world with desktops, laptops, tablets, smartphones and smartwatches, why would having another computer be useful to the common consumer? Being the world’s first true leap into the universe of augmented reality, Google Glass, after one gets past the fact that its present design makes one look like a cyborg, has many functions that will go a long way in improving the quality of life of tech savvy pioneers. The following article will outline the fundamental features that makes the Google Glass the next quantum leap in computing. Imagine walking out of the office with your Glass engaged, only to find that service on the Blue Line has been suspended due to a breakdown. Glass first saves you from wasting your time walking to the train platform only to find out the bad news, all while plotting an alternate course for you to follow. Additionally, warnings of approaching precipitation can save you from getting soaked and showing up at your friend’s place looking like a drowned rat. Instead, you’ll double back and grab an umbrella, hail a cab, or hop on a bus before the sheets of torrential rain unleash their wet payload on all the other unsuspecting peons out there … poor peasants! Google Maps has long been one of this company’s most useful features … but haven’t we all checked it at home, felt confident that we remembered its directions, only to feel like an idiot later? Even if you have your smartphone with you, you’re constantly glancing at it instead enjoying your surroundings in an entirely new city for you. In Google Glass, Google Maps prompts you when and where to turn in real time, as if you had a GPS unit like all those gas guzzling commuters stuck in traffic. Score one for Team Green! A revolution in video and photography has been granted to us by innovative gadgets such as the GoPro camera. Visages from these devices are delivered effortlessly from a first person point of view, dropping us seamlessly into the perspective of our favourite skiier or surfer. However, it’s imperfect by virtue of it being located on the helmet or on a pole held by the shooter; Google Glass is situated at eye level, giving viewers the absolute closest approximation of what an experience is like for the person in question. The common person can take this revelation to a new level by taking one of the hallmark features of Google Hangouts – screen sharing – and allowing people in a session to see what they’re seeing. This is perfect for the traveler seeking to share the awesomeness of a sunset in Thailand with their shivering (and envious) friends back in snowy Minnesota! How to save money when buying electronics! We created this site to be used as a consumer electronics resource. There is content about TVs to computers and everything in between! Reach out with any questions or things you want to see on the site! The smallest microchip in the world measures just 0.5 of a square mm, the size of a dot . Is There an Age Limit to Get an EIN?